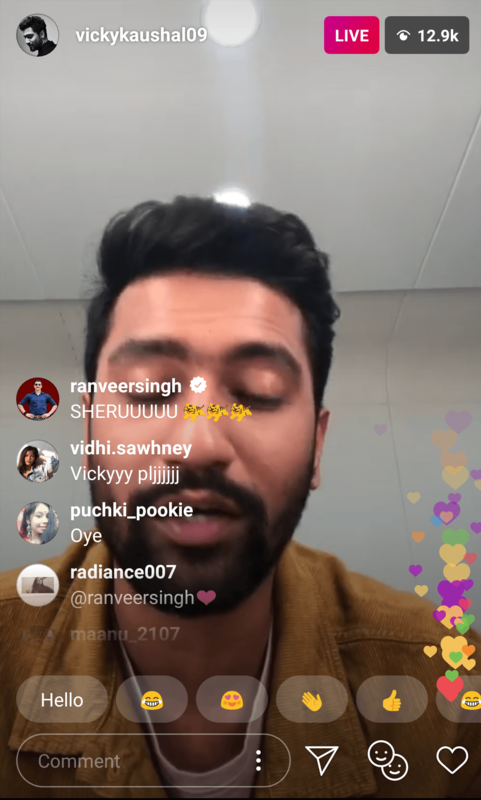 Ranveer Singh Fanboying On Vicky Kaushals Insta Live Is Too Funny! 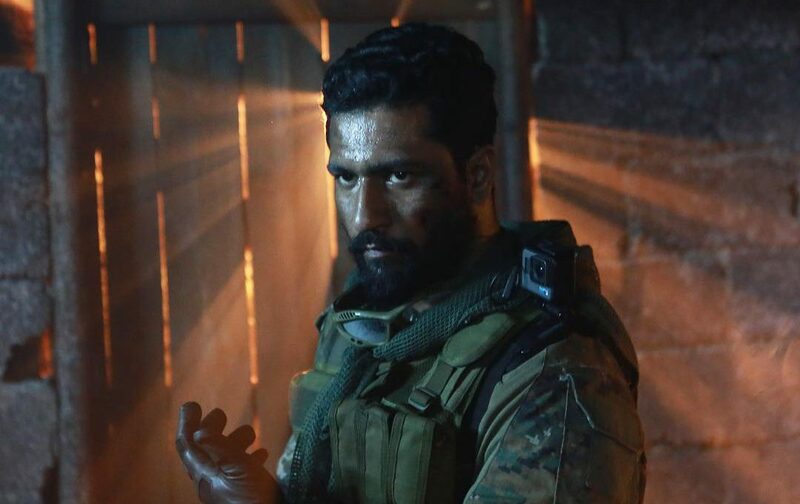 Much to the delight of fans, Vicky Kaushal took to Instagram and went live on the platform to interact with his audiences. Post the success of Uri, he answered a range of questions on the film, his next film ‘Takht’, and the ring that he is currently wearing for his shoot. 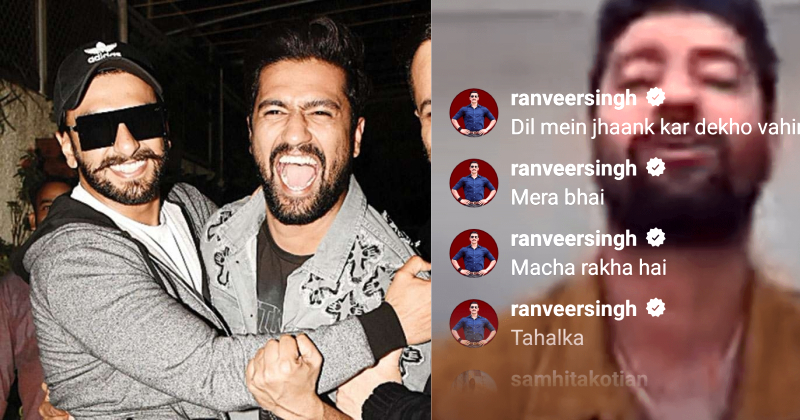 But everyone on Vicky Kaushal’s Instagram live was in for a surprise when Ranveer Singh joined the live! Amidst the comments from fans came a single strong voice – none other than Ranveer Singh’s! 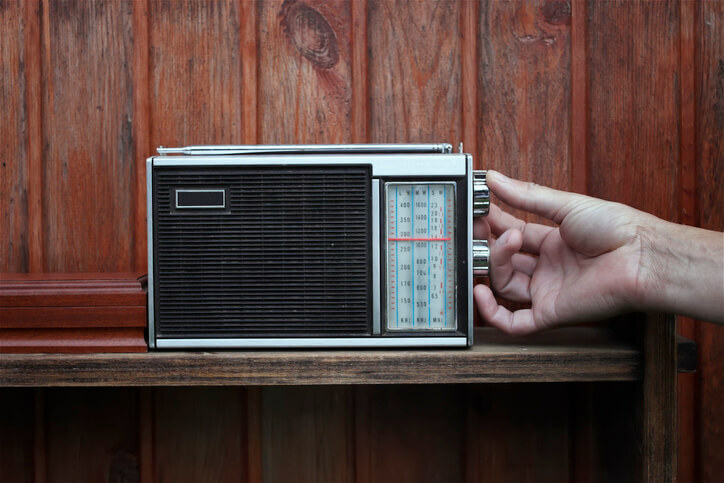 Vicky Kaushal was in the middle of answering queries from fans when a booming loud Simmba roared from the middle and called out to his ‘brother’ by commenting ‘SHERUUUU’ followed by three tiger emojis. And the Instagram live audience’s breath just collectively paused for a second. 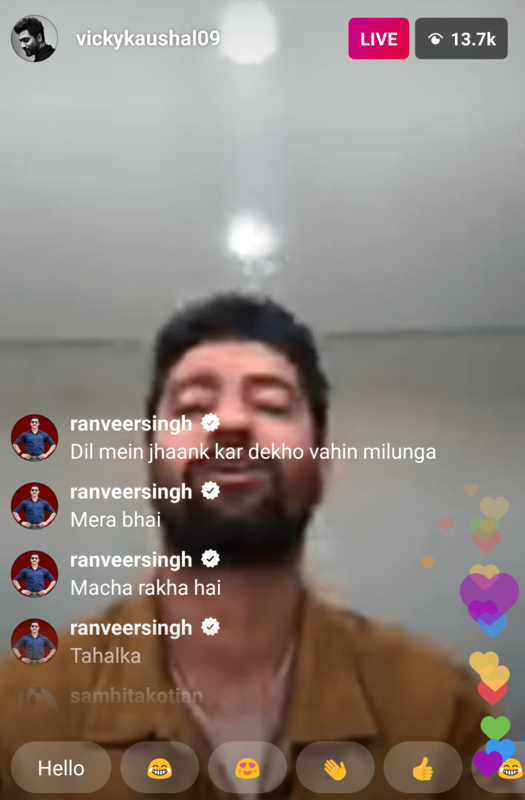 Before the audience got over the fact that Ranveer Singh himself was watching the live with them, Ranveer Singh started belting out comments after comments on Vicky Kaushal’s Instagram live. And neither Vicky, nor the Instagram live audience could keep calm after that! 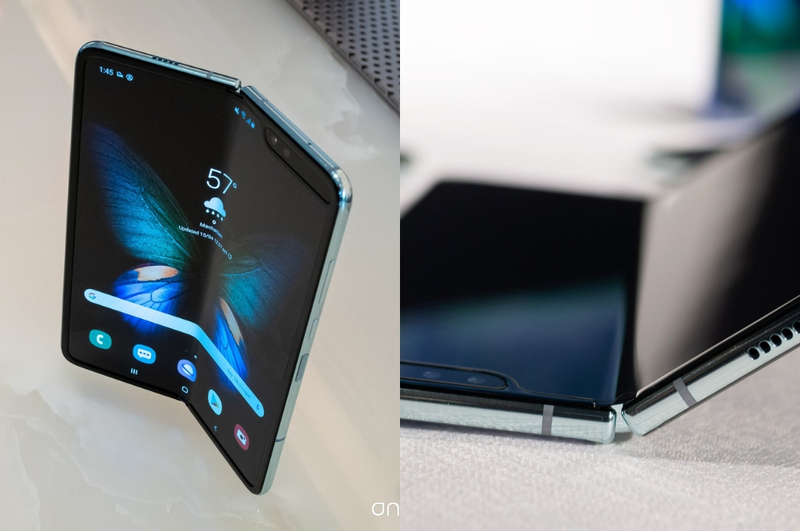 Check the comments out right here – and you’ll be stuck with an involuntary smile by the end of it. ‘Vicky baba ne macha dala bawa’ said Ranveer Singh, reading which Vicky Kaushal himself started laughing. And shame on you if you didn’t read Ranveer’s comment in his voice and his Simmba style! 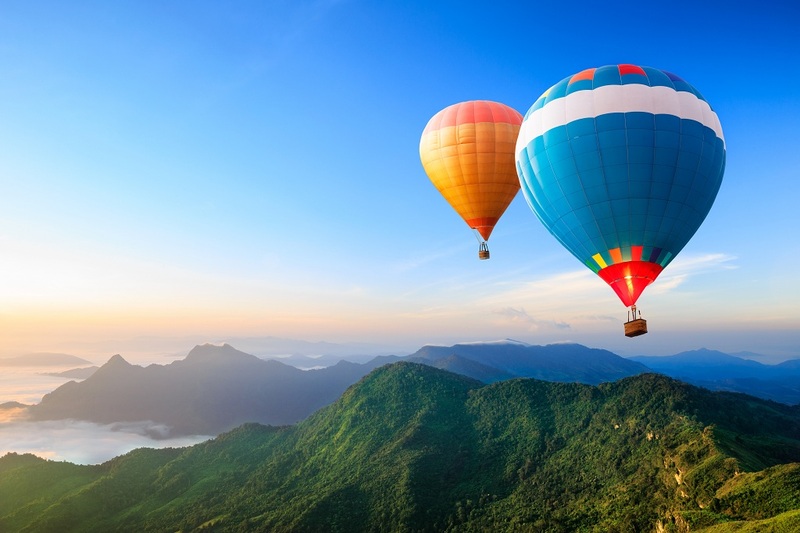 Mind-ichhh blowing, baba! Ranveer Singh is the cheerleader everyone needs in life – as he so right proved in this live. If only we had friends with half the energy and enthusiasm that baba does on an everyday basis. 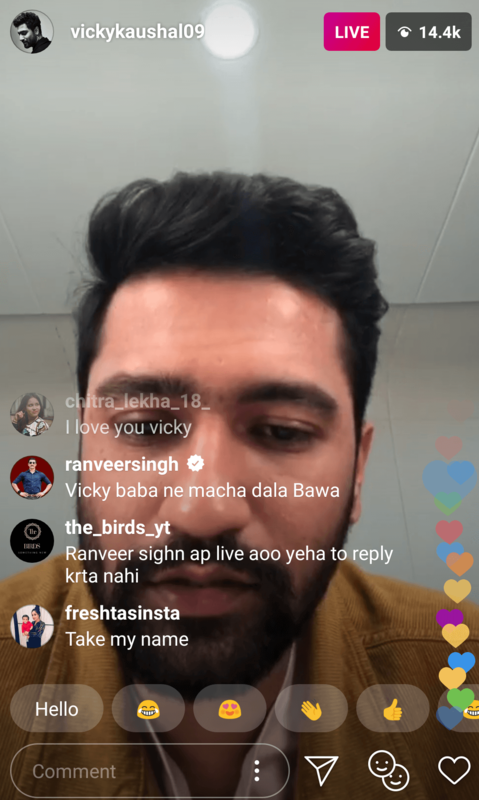 Ranveer Singh was a little like us – but a lot like himself in the Instagram live with Vicky Kaushal! He collectively expressed our feelings in the matter of a few comments. 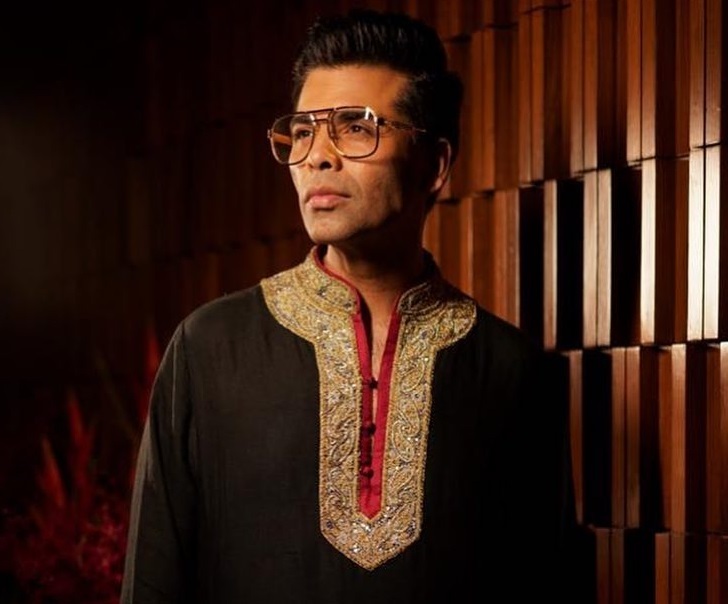 We look forward to seeing the duo in the upcoming film Takht with Karan Johar at the directorial helm.